Arlington, VA – Child Care Aware® of America (CCAoA), National Association for the Education of Young Children (NAEYC), National Association for Family Child Care (NAFCC), National Head Start Association (NHSA), and National Indian Child Care Association (NICCA) would like to congratulate Deborah VanderGaast and the staff at Tipton Adaptive Daycare in Tipton, Iowa. They have been named Provider of the Month for November 2015. 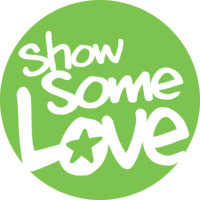 The Provider of the Month campaign was launched earlier this year in conjunction with Provider Appreciation Day® on May 8, 2015 to honor outstanding child care providers and early childhood educators who exemplify what it means to be a quality care provider for children. Creating an environment where children with disabilities or special medical needs can grow and thrive is not an easy task – but Deborah VanderGaast and her staff at Tipton Adaptive Daycare go above and beyond every day with the children in their care to do just that! VanderGaast herself is a registered nurse with a BSN, and is a former lead preschool teacher for the U.S. Navy Children’s Center in Long Beach, California. She has 36 years of experience working with children and people who are differently abled. 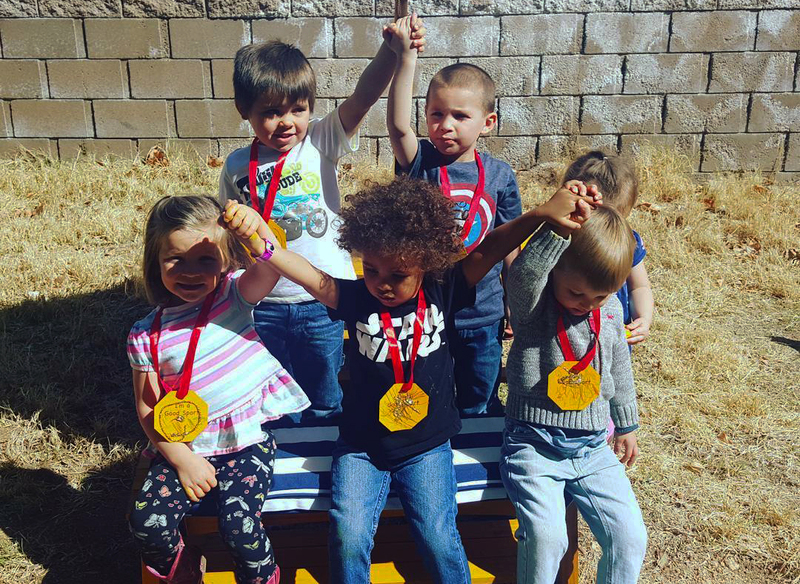 Tipton Adaptive Daycare focuses on play-based learning, with targeted curricula for each age group and an emphasis on developing the skills needed for school readiness and basic executive functioning. The activities are always variable to accommodate children with physical or learning disabilities, so all children can participate in the learning. VanderGaast took a medical emergency that almost caused the death of her own daughter while in child care, and turned it into a lifelong career serving children with special needs. She used this skill to fill a gap in her own rural community – a lack of care for children with medical issues and physical disabilities. We’re so grateful to exemplary providers Deborah VanderGaast and her staff – they’re adding significant value to the development and overall health and well-being of the children in their care, and bringing added resources to a rural community. Congratulations to Deborah VanderGaast and the staff at Tipton Adaptive Daycare! VanderGaast will be recognized at the Child Care Aware® of America 2016 symposium alongside other exemplary providers across the country. 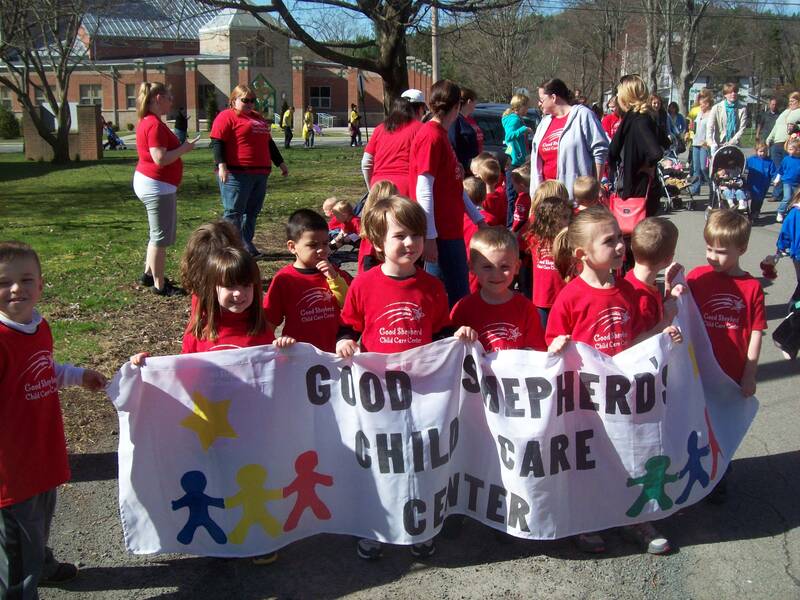 February 2016 Child Care Provider of the Month – Good Shepherd Child Care Center, Inc.